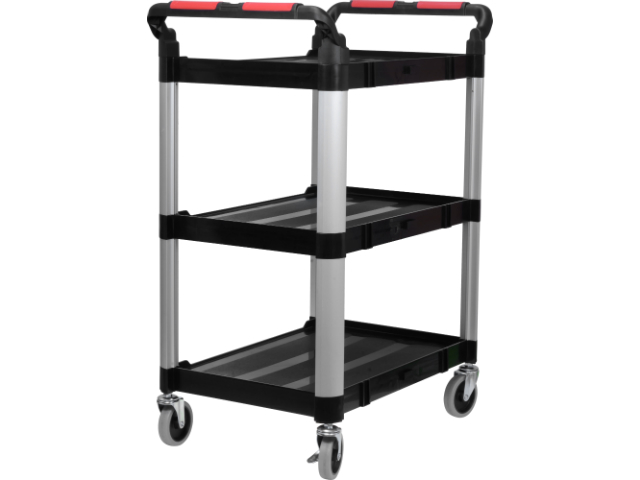 TME’s offer includes NEWBRAND’s high quality hand trucks that noticeably facilitate transport within a warehouse. Thanks to them, moving heavy objects and boxes becomes much easier, which increases the effectiveness and ergonomics of operations. reinforced corners (NB-TROL02, NB-TROL03, NB-TROL04).